The Powerful Owl (Ninox strenua) is a species of owl native to south-eastern and eastern Australia, and is the largest owl in the country. 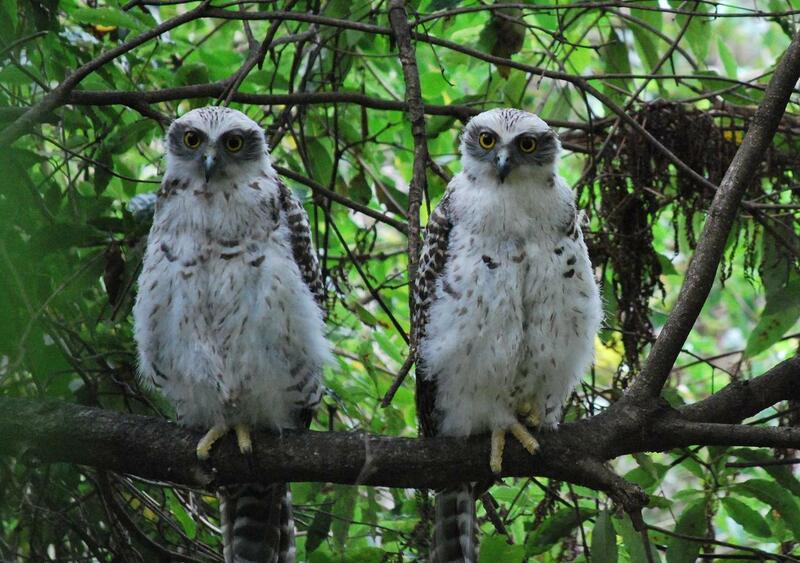 Powerful Owls are classified as Threatened. For more information on these magnificent birds see The Owl Pages and the Birdlife data collection and education project. APA has advised that a Powerful Owl chick has been released in Plateau Park (which runs from Loblay Crescent through to Plateau Road just near Bilgola Plateau Public School), following its recuperation in Taronga Zoo Sydney. If you see it there being harassed, or even if you see it at all, can you please phone Jacqui on 0458 194 127?